The Style of Titles or Credits defines the overall genre of any film. If you are working on a Horror Movie, the titles must look spooky and scary. 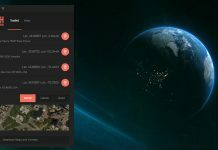 For those who use After Effects for editing movies, you can get variety of After Effects Templates (After Effects project Files) for your projects. All you need to do is edit it with your own text and create Horror Titles for your movie. 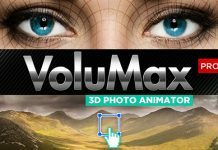 Videohive is the best source for After Effects Templates and other Motion Graphics Stuff. You can purchase variety of After Effects Templates for really affordable prices. If you are searching for After Effects Templates to create Horror Titles, select one you think is best suitable for your project from the templates given below and click on ‘Purchase This Template‘ button. 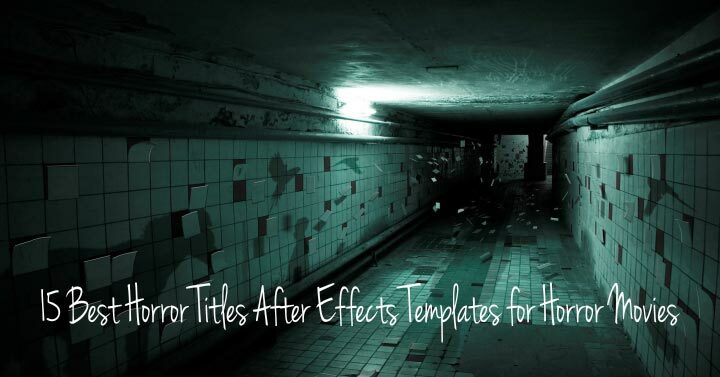 Lets take a look at 15 Best Horror Titles After Effects Templates for Horror Movies. It is a cool project done with the concept of Halloween which can be used for any Halloween presentations, Halloween Home Videos, Costume Party,Horror Movie Trailers or any other cinematic videos or film credit videos. Motion tracked footage, changed to spooky, dark template. You can import your own text or logo. Easy To Edit Horror Titles Project and No Extra Plugins are used. An Open title sequence professionally made for those horror /suspense movies. Great Horror Opener for your Horror movies. Easy to change and no extra plugins are used. Realistic stone Wall Carved text animation which reveals mystical logo by lowering it down hooked and swinging on chains. Halloween Nightmare is a spooky, scary, mysterious style title trailer after effects template suitable for your Halloween projects. Dark and Intense Title Design suitable for Drama, Thriller or Horror Movie Trailers. Inspired by real horror movie title this is perfect for your horror movies or halloween intros. The Chains After Effects/Element 3D project was designed with the suspense/horror film genre in mind. Cinematic open credit titles sequence and grunge titles for your scary titles movie with modern effects and transitions for short film or short trailer with horror film look , tension and action. 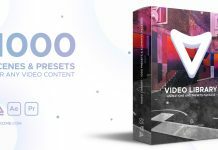 This project offers an cool and easy to customise video display for using in promo titles , opening titles or just for slideshows and showcases.